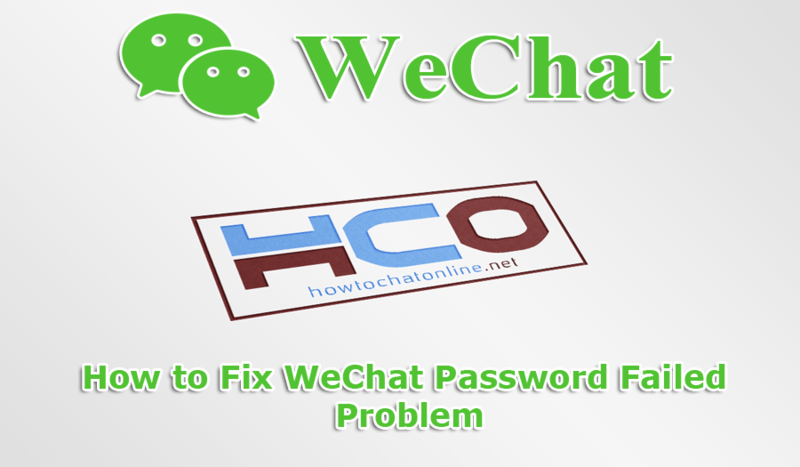 If you are facing with password failed issue on WeChat, you can check our solutions on this page. You generally get this error when you enter your password wrong, when you reinstall the application and when you download the WeChat from unofficial sources (APK). The problem can also occur as a bug on your device. This is also a small possibility but may be your account has hacked… Let’s begin to tell you how to fix WeChat Password failed problem. Run WeChat on your iPhone or Android Device. Tap and hold onto WeChat icon. Tap uninstall button from menu. Test if you still get password failed error. Check if there is any application that you don’t use on your device. Go Settings > Apps > WeChat > Data and Storage > Clear Cache and Data. If there is any file conflict between unused applications and WeChat. This is going to fix that problem with these steps above. You can clear cache and data only Android phones. This option is not available for iOS devices. You can only clear cache and data through reinstalling WeChat with iPhone and iPad. If your account has taken over by someone else, you will need to report this issue to WeChat as soon as possible. If you can’t contact to the individual who has taken over your account, this will be impossible to get your account back without support of WeChat. 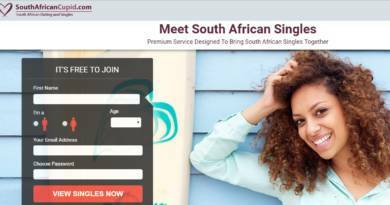 Give them detailed information about the incident and your personal details. Hope the best… If you are having other login errors on the app, please see our tutorials for that. If all steps above didn’t work for you, you will need to ask developers to fix WeChat password failed problem for you.